As a Premium member of The Social Business Club, I have acquired a lot of new and easily accessible knowledge and ready-to-use tools. I have also received a lot of really useful input and feedback from the other members. The external speakers at each session also give us the opportunity to learn from other's real-life stories. Odense is the native town of Hans Christian Andersen and is known as the fairytale capital of the world. The Municipality takes the lead in developing a healthy and sustainable city. Odense has the ambitious vision to become “Denmark’s most sustainable city” where sustainability is a guiding principle for all political decision-making. 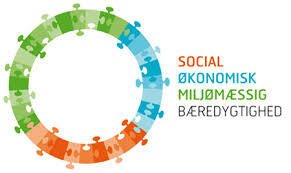 Odense defines sustainability as a common task that needs the cooperation among the public, private and societal sectors. As part of its environmental policy; the municipality has formulated its overall vision as ‘Sustainable Together’ (Bæredygtige Sammen). The Sustainability Council is established by Odense Municipality to promote sustainability. Members of the Council include private and public actors with experience and expertise related to environmental, social, economic and health issues. Each year the Council awards selected people with “The Sustainability Prize” to recognize those people who are developing sustainable solutions. Although Odense is the birth place of H.C. Andersen, the world famous fairytale author, CSR does not happen through magic. It happens through the ability of societal, public and private actors to collaborate, develop and implement tangible tools and initiatives that lead to sustainable development. Odense has developed “The Sustainability Puzzle” as a way to make CSR tangible and hands-on to every actor in the municipality, who wishes to develop sustainable practices and solutions. “The Sustainability Puzzle” helps the players to discuss their social, economic and environmental challenges and to get ideas on how to develop sustainable solutions. 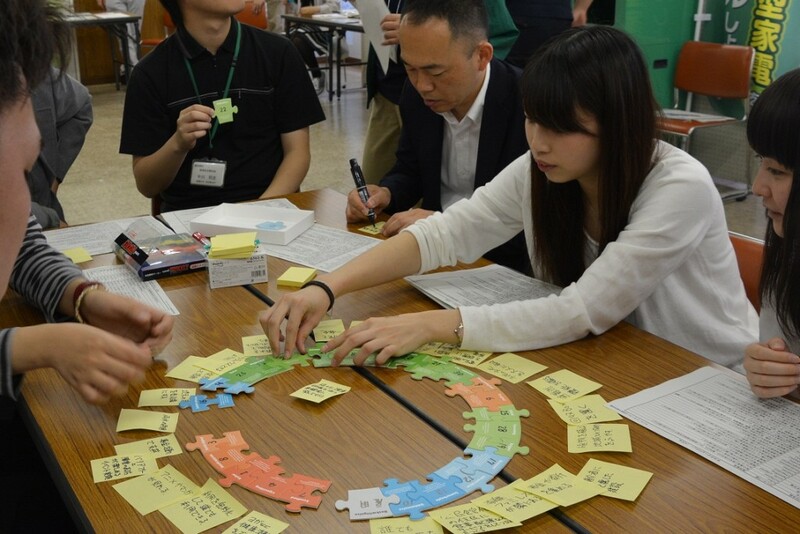 The puzzle guides the players to consider all the topics that are relevant to work with, if the solution is to be sustainable. In 2015, more than 6,000 Japanese participated in a well-attended theme week on sustainability in Odense’s twin town Funabashi. 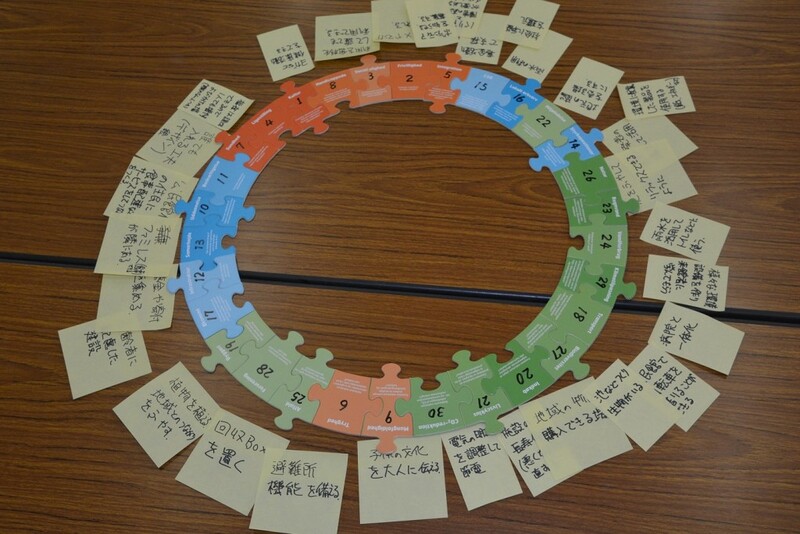 At this event, “The Sustainability Puzzle” was used to find creative ideas as to how 26 community centers in Funabashi can become more sustainable. Needless to say, the mayor of Odense is thrilled to see how Odense’s approach to working with sustainability is gaining interest around the world! Project Manager Torben Jarlstrøm Clausen from Odense Municipality has become Premium member of The Social Business Club to bounce thoughts and ideas in a different setting, and to get new perspectives in the interaction with the other members on how to develop and improve the work with developing sustainable and responsible solutions. See also the testimonial of Project Manager Marianne Bjerre from Odense Municipality, who is also a Premium member, in the left column.